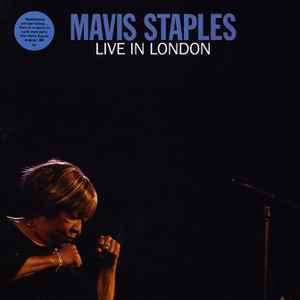 Recorded at Union Chapel, London UK July 9-10 2018. "This album is dedicated to my loving sister and best friend, Yvonne Staples. We will always love you Yvonne."